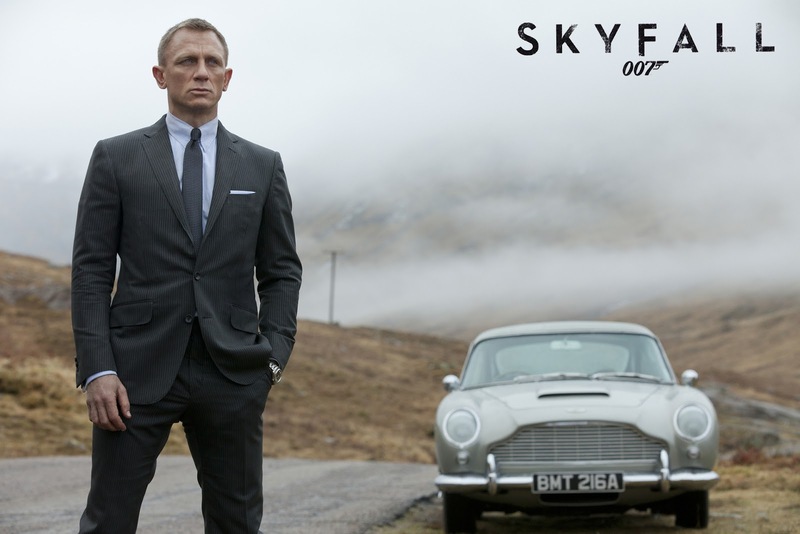 “Skyfall” is the 23rd James Bond movie and it was officially released about 2 weeks ago. It already has a MASSIVE success, being in the top Box Office in many countries, cashing in more than 100 million dollars just in the US (and more than 400 millions worldwide)! Most of the experts agree that it’s a great movie, and some are even suggesting that it will win an Oscar this year! Besides the classic action scenes, fights, special effects, gadgets, beautiful women and other stuff that made the James Bond series so popular, we can also learn some important lessons about Fitness & Bodybuilding! 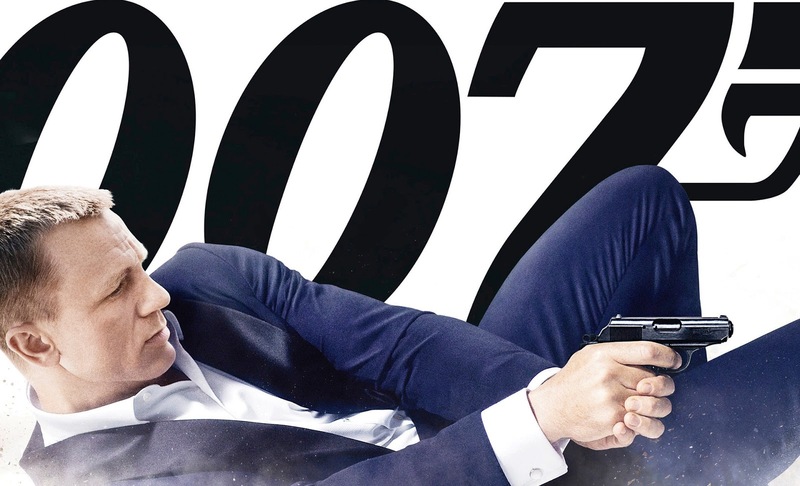 As everyone thinks that James Bond is dead, what is he actually doing? Well he is just chilling on a tropical beach, drinking and partying all night. This might sound like a lot of fun, but guess how this affects his top physical shape? As he returns to the new MI6 headquarters and is tested physically and mentally, we can see that he is a “physical wreck” (as Silva calls him later in the movie). Even though he thinks he passed the tests, we find out later that he successfully failed all of them! So what can we learn from this? Well it’s very simple: whether you are trying to gain muscle or to lose weight and want serious results, you should definitely stay away from drinking and partying on a regular basis. Yeah, it’s ok to go and have some fun now and then, but don’t overdo it! I don’t need to get in details about all the negative effects of alcohol (not to mention if you combine them with who knows what kind of pills, just like Bond was doing) but your body also needs to rest and recover. When you get enough sleep, your body produces the growth hormone, which is essential for building quality muscle. On the other hand, when you don’t sleep enough your body produces a stress hormone called cortisol. So make sure to get at least 7 hours of sleep per night, avoid alcohol as much as possible, train hard and results will definitely show up! 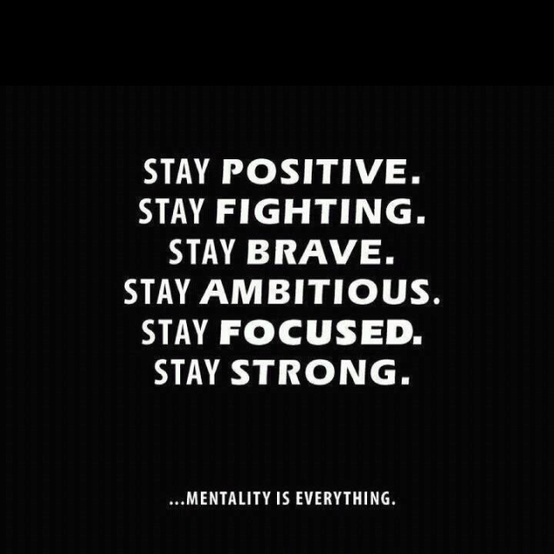 Lesson #2: Don’t Give Up! As James Bond and his old friend Kincade are preparing for the arrival of Silva and his men, they find out that the only weapons they have are a shotgun, a few sticks of dynamite, and a basic and primitive knife. And guess what? The weapon that will make the difference, the one that will kill “the bad guy” will be exactly that knife! What does this have to do with bodybuilding? It’s very simple: lots of guys get distracted by all the fancy equipments found in modern gyms and they forget the “basic weapons”, the foundations of bodybuilding which are dumbbells and barbells! You don’t need to make things more complicated than they are and you don’t need new and shiny devices. Just like Bond was expecting “an exploding pen” when all he gets is a basic radio transmitter, you don’t need to expect complicated gadgets and devices! You simply have to use the same tools as Arnold was using 40 years ago when he build one of the best physiques of all times! Just one more thing before you leave: are you looking to get that “lean Hollywood look”, the one that Daniel Craig has? Well you know…not too big or bulky and not too skinny, yet muscular enough to make all the girls stare at you at the beach. If the answer is “yes” then we definitely recommend you the “Visual Impact Muscle Building Program”, which is specially designed for this purpose! Just click here to find out more info about the program and don’t forget to share your opinions about this article in the comments area below.